I grew up in beautiful Tonasket, Wa and attended Glen Dow Academy of Cosmetology in Spokane. 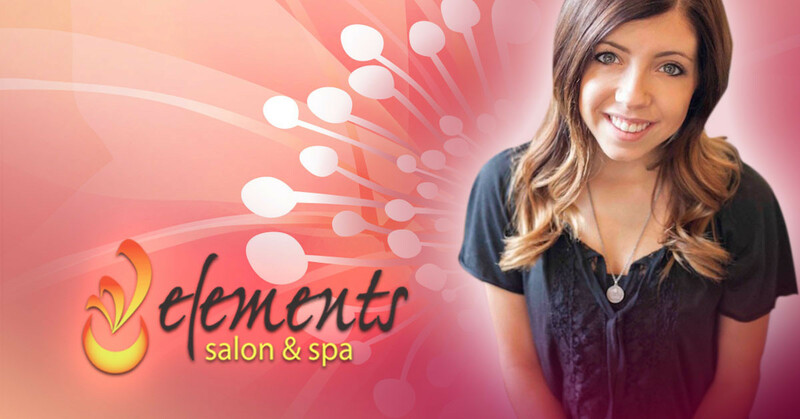 While job shadowing at Jaazz Salon, they recommended after graduation I begin my career at Elements Salon & Spa in Wenatchee. They felt Element’s advanced training program and proven business practices would give me a big boost in my career success. So my high school sweetheart and I headed west to Wenatchee to get a start on our dream jobs. 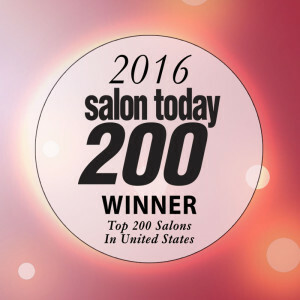 I’ve now been working at Elements Salon & Spa for a little over two years. My job is to make all my guests look their very best. My goal is to create a personal relationship with all of my guests, not just to touch their hair, but also their hearts. 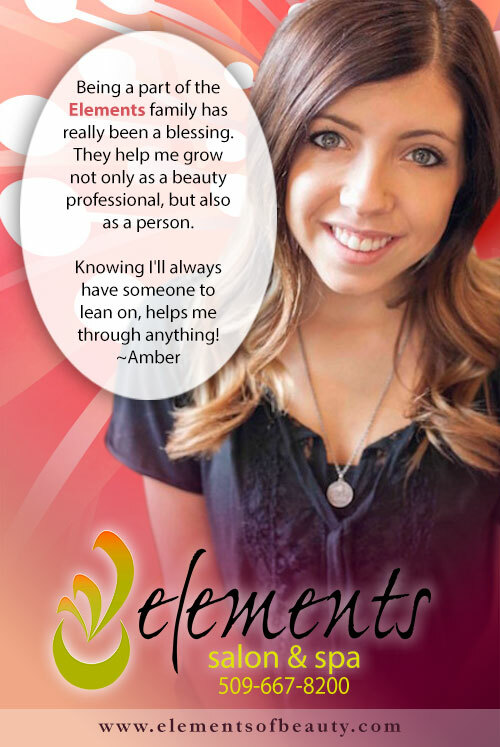 I’d love to meet you and introduce you to my Team at Elements! Click Here to Schedule Your Next Service With Amber!